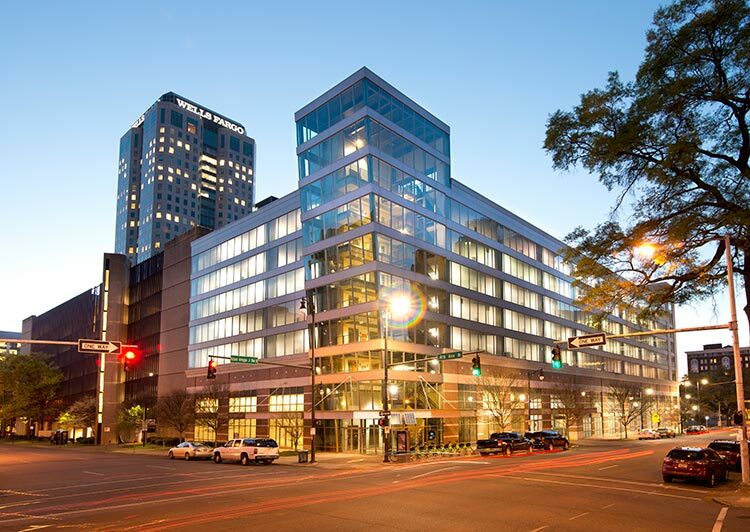 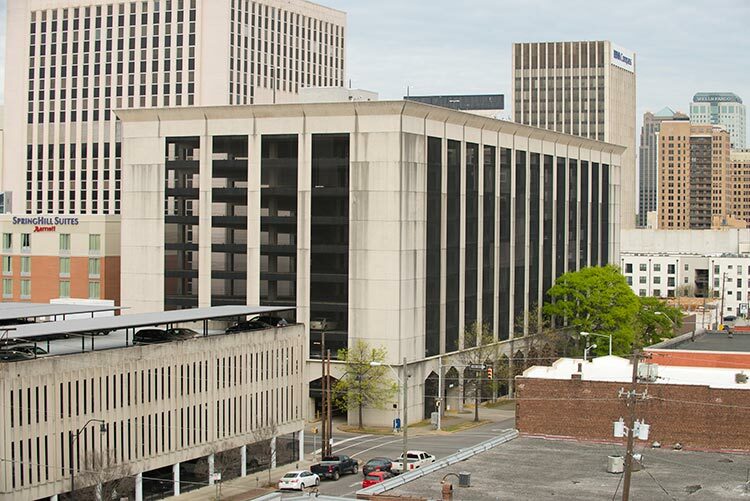 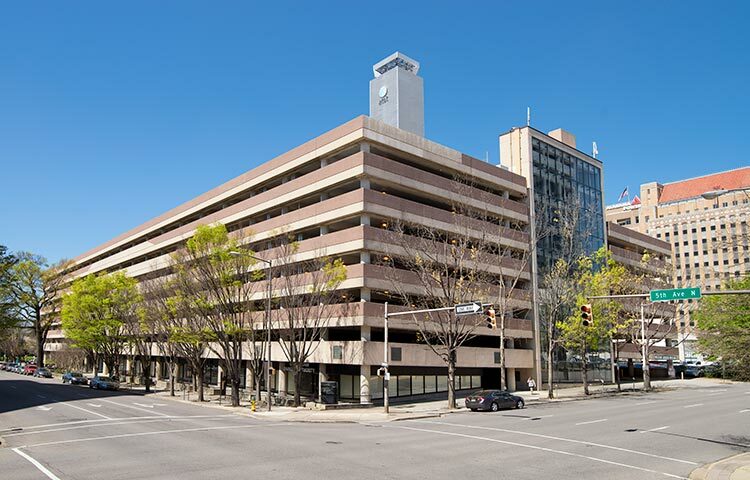 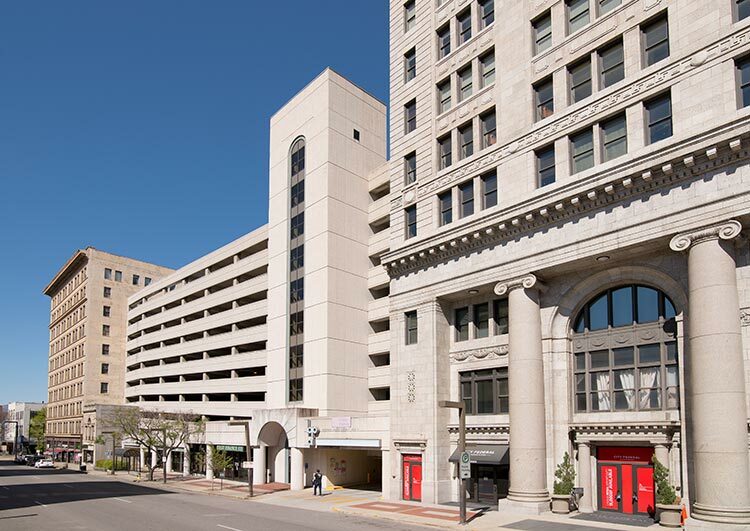 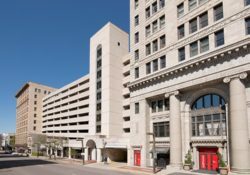 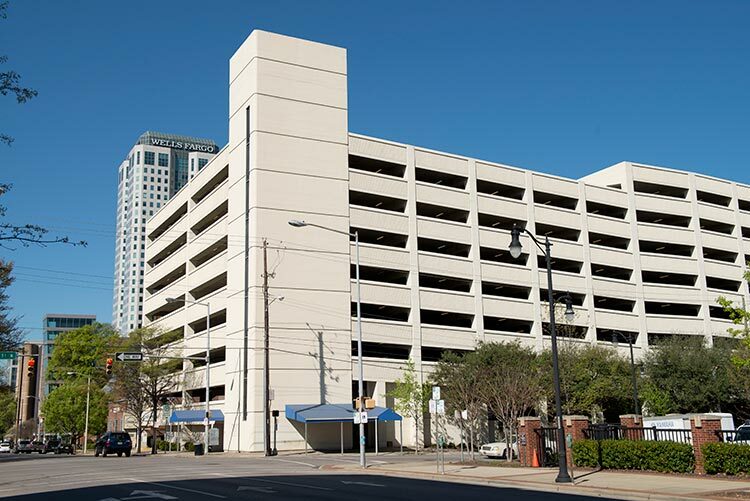 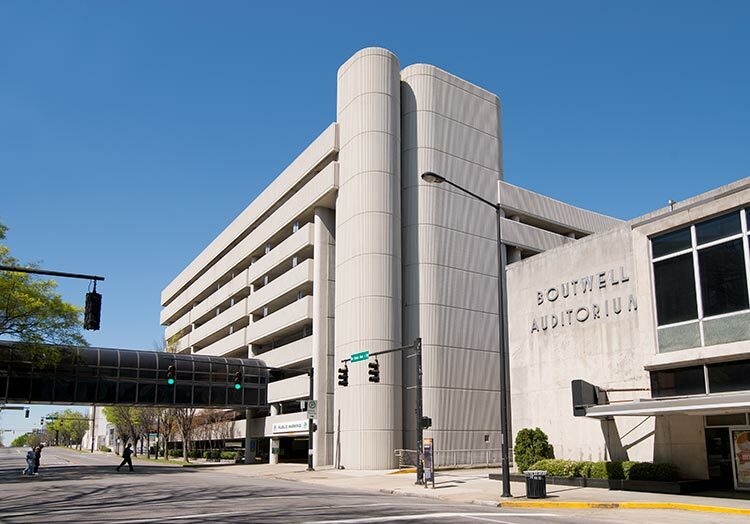 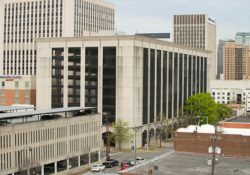 BPA offers multiple parking locations in the city of Birmingham, Alabama. 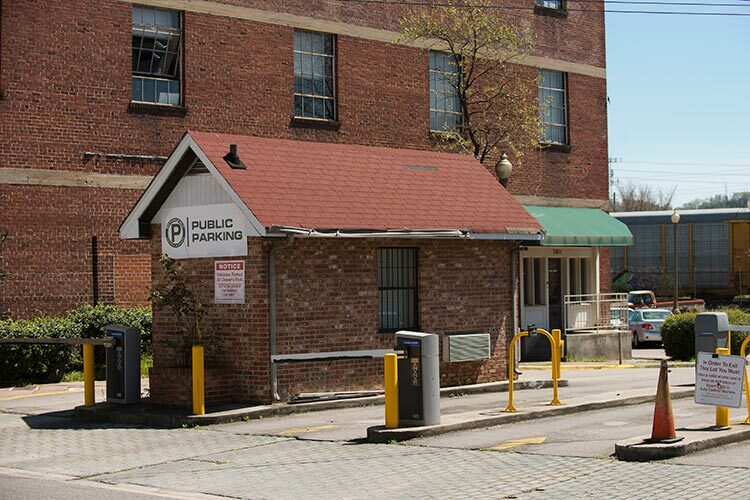 Our parking facilities feature both hourly and daily parking accommodations. 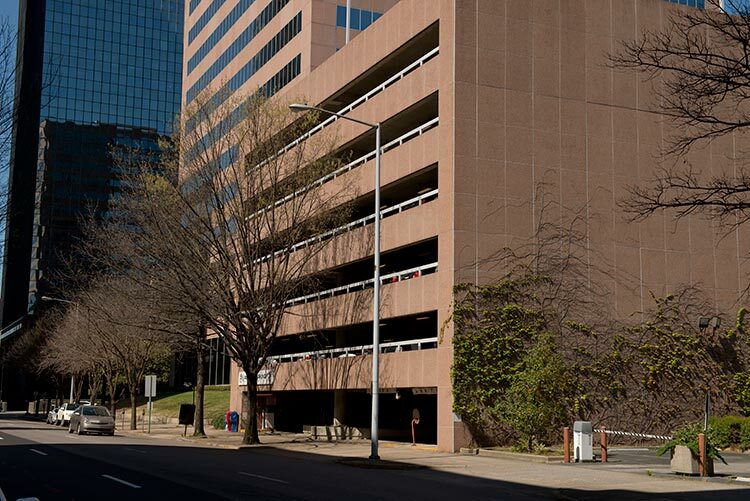 For further assistance with parking, please contact the Birmingham Parking Authority at 205-321-7050. 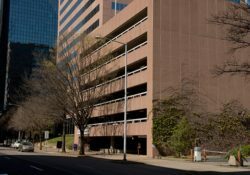 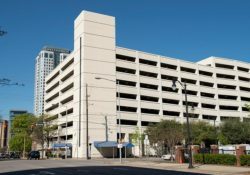 The Birmingham Parking Authority manages over 8,300 spaces that are available for monthly permit holders and daily parkers. 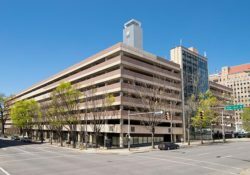 The locations and hourly rates are listed below. 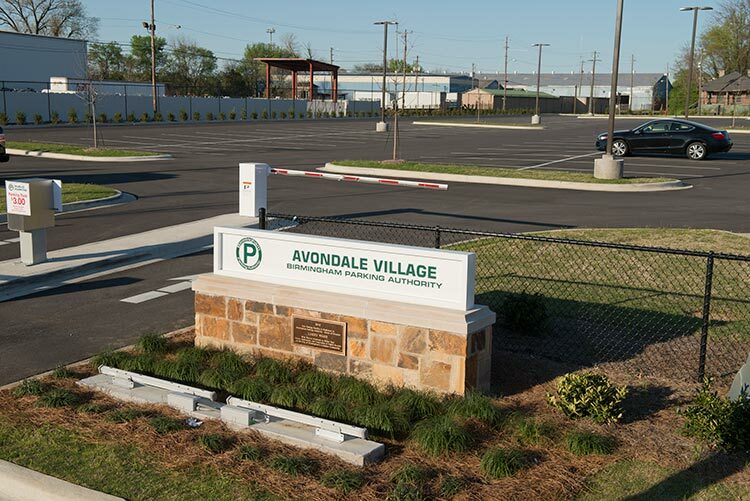 To park, pull up to the entrance gate and pull a ticket. 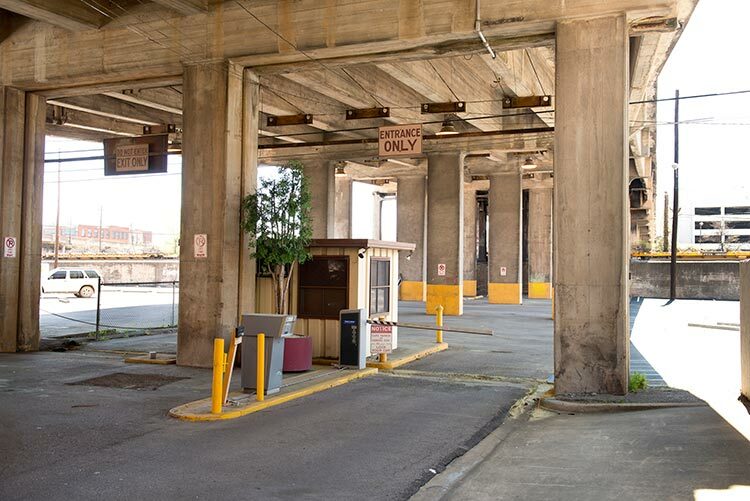 When you’re ready to exit, hand the ticket to the cashier or pay station and pay the parking fee. 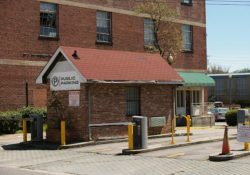 We accept cash and all major credit cards. 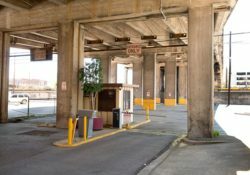 If a cashier is not present, payment will be accepted via pay station located at the exit of the parking facility.